Learn to read an analog input from your Electric Imp and send its value to Ubidots. Electric Imp is an IoT Security Platform whose partnership with Ubidots cannot be overlooked. 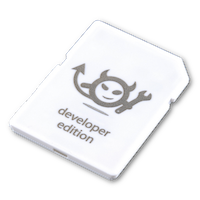 The Imp series offers perhaps the simplest way to enable any physical object to be connected to the Internet thanks to their “Imp001” module (pictured above), a powerful piece of hardware that connects effortlessly to an available WiFi network with a card from-factor 802.11 node. Additionally, this little time-saver will unlock your board to sense its surroundings and send data to the impCentral platform where it can be collected and then be relayed to Ubidots to be made intelligent in your Business Applications. 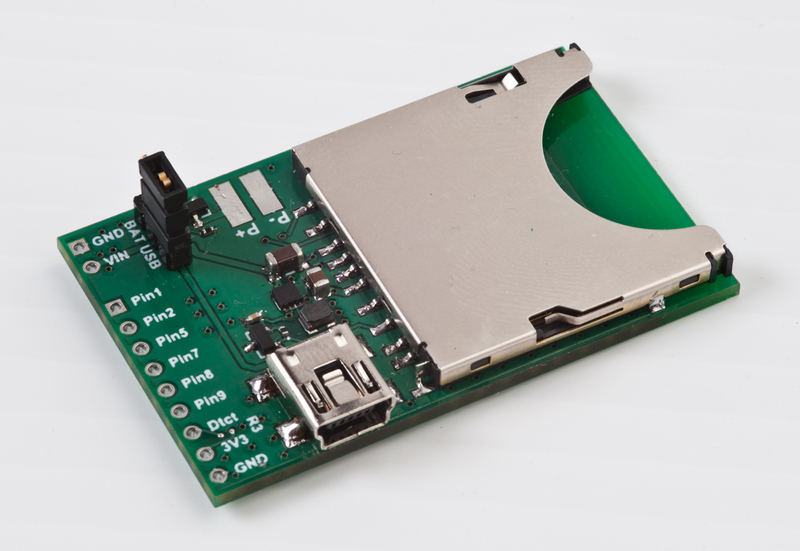 The imp001 module need to be connected to the April Development Board to be able to program it. In this guide you’ll learn how to read an analog input from your Electric Imp, send its value to Ubidots, and control the device directly from Ubidots. 1. To begin, select the proper device group to use the send values sample code. 2. Below you will find the respective codes for the Agent & Device section blocks. Copy and paste them in the respective category assigned in the impCentral IDE. 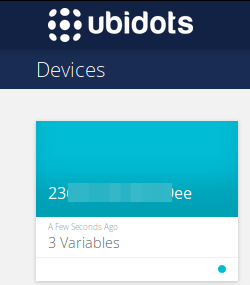 PRO TIP: The Ubidots library takes the Device ID and creates a new device in your Ubidots account the first time a dot is sent. If desired, you can change this default configuration using the method setDeviceLabel("New-Device-Name")as is shown in the code below. 3. At this point, you need to verify if the codes included are in the right format. To check the code, just press the "Check" button. 4. With the code verified, it's time to run the code into the imp module. To run and download the code you have to press the button "Build and Force Restart"
Once the downloading process starts you will receive the logs of the download process and the payload which is being sent to Ubidots. NOTE: The values taken from the analog pins of the imp module are not connected to any sensor, for this reason the values shown above are not related to a real-life example . 6. [OPTIONAL] If you desire to change the device name to a more friendly one reference this guide. Further, the device icon modification will also give you a quick identifier. To learn more reference this quick start icon guide click here. 1. To begin, select the proper device group to use the get value sample code. 3. Check & Download the codes into the board following the same steps provided in the POST step above. As you can in the above console, the values received from the variable in Ubidots sample code are "1" and "0"; these values are being assigned by using the Ubidots Control widget in the form of On and Off, respectively. Now is your time to take the values received from Ubidots in your imp board to start controlling whatever you need. With this simple tutorial you are able to POST & GET data to/from Ubidots with the ease of the impCentral and an imp001. If your wish to find more examples to handle timestamp values in your request checkout Ubidots documentation with the Electric Imp boards by clicking here.